Coburn Technologies Announces New Location for Corporate Headquarters | Coburn Technologies, Inc.
SOUTH WINDSOR, CT – Coburn Technologies, a leading provider of innovative, end-to-end customer solutions to the world’s ophthalmic lens processing industries, announces the relocation of their corporate headquarters to a newly renovated, modern facility in South Windsor, Connecticut. Effective July 23rd, 2018, Coburn Technologies will operate from their new location – 83 Gerber Road West, South Windsor, Connecticut 06074. For immediate information regarding Coburn’s relocation, please call 1-800-COBURN-1. Additional information will also be provided at www.coburntechnologies.com. Coburn Technologies, Inc. (http://www.coburntechnologies.com) is the world’s leading provider of computer-integrated ophthalmic lens processing systems and ophthalmic instruments. We design, manufacture, and service software equipment and supplies used in all aspects of surfacing prescriptions in lens blanks, coating and finishing lenses to fit into patient frames. 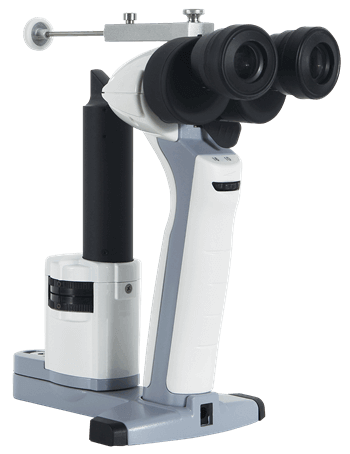 We provide a broad range of diagnostics, refraction and retinal imaging equipment for a more complete solution to the eye care professional. Coburn Technologies is American owned and globally headquartered in South Windsor, Connecticut USA.